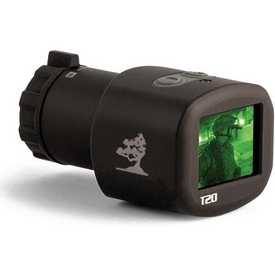 T20 Mini Thermal Sight - $999.00 : Tactical Imports Corp. 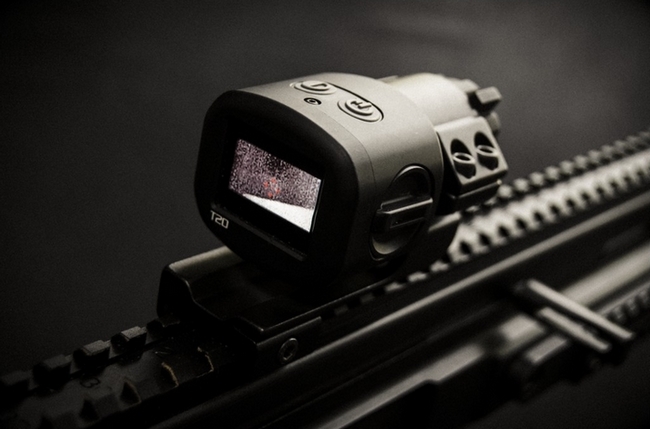 Details: Introducing the T20 Mini Thermal sight, exclusively from Tactical Imports! 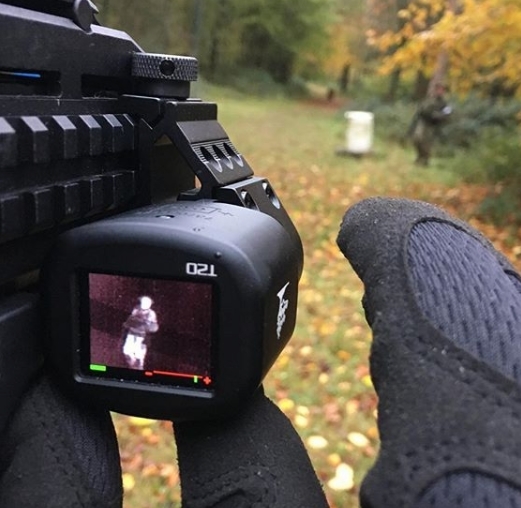 The T20 is a compact miniature thermal device that is uniquely affordable: most thermal devices are in price ranges costing 5-10x more. 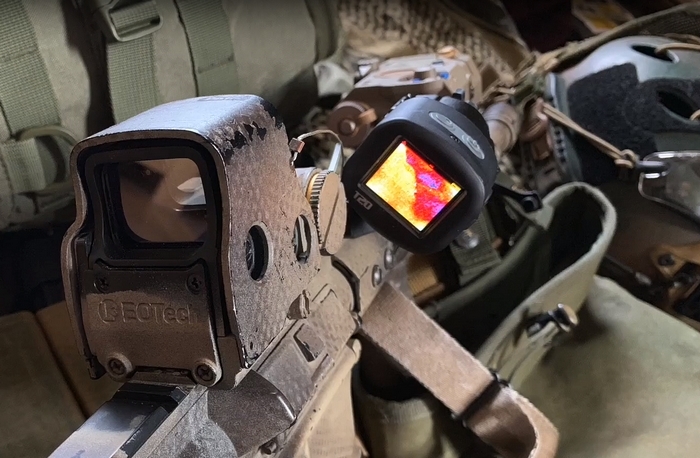 Like night vision devices that gather light to form a picture, the T20 Thermal Imaging System utilizes differences in temperature to create an image, making it useful in both daytime and night-time scenarios. 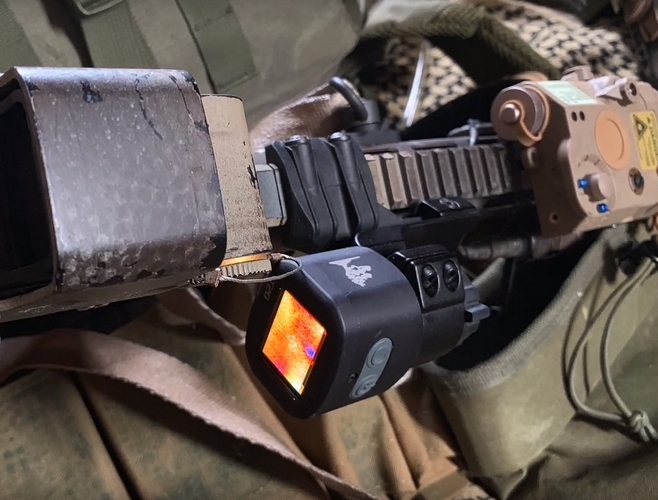 Because it utilizes heat signatures, it can help the operator locate objects, animals or people in areas where there is smoke, dust, fog, or other visual impediments. This technology can be useful in locating people or game lost in dense brush, hot spots in fires, or even gaps in a home’s insulation. To accurately depict the nightscape, the T20 utilizes a FLIR Leptons sensor with a spectral response of 8 to 14 μm. Featuring a solid aluminum housing, 3-5.5x optical zoom, wide 17 degree field of view, multiple adjustable electronic reticles and a 150m+ range. The T20 is mounted with a 30mm ring allowing it to be highly modular. 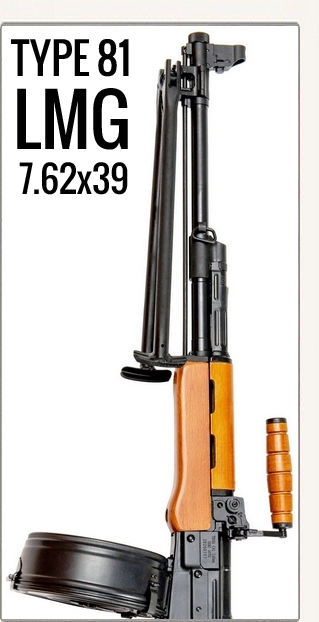 It can be used in a variety of applications including firearms mounting, off-set auxiliary mounts, handheld and more. 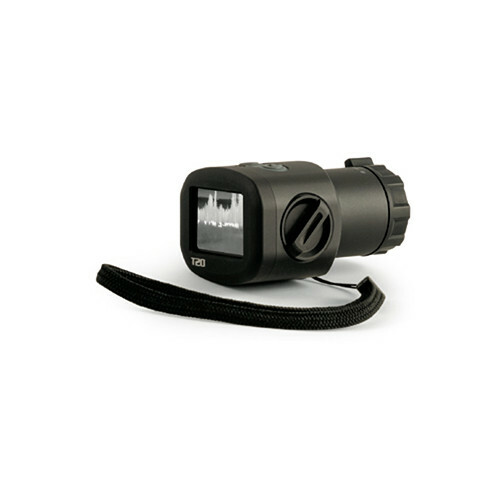 The T20 mini-thermal imager models offer a robust feature set commonly found in significantly more expensive devices. All models offer on-board image processing, manual and automatic NUC (Non-Uniformity Correction) capability, zoom read-out, battery read-out and protection, and auto power-save. Brightness and reticles are adjustable. Measures just 2.75” x 1.8” x 1.5”, weighs less than 5oz. USA manufacture. 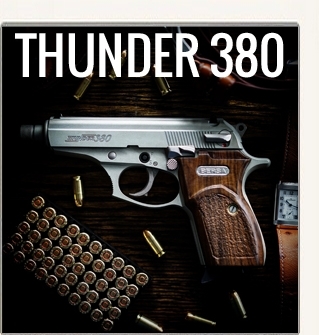 In-stock and ready to ship. 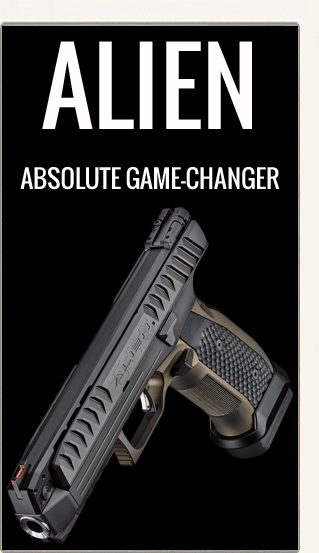 Comes with battery and lanyard.